So sorry! This Koru class is closed for registration. 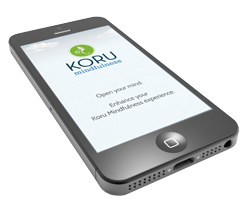 Contact your local Koru teachers to find out when the next Koru class is being held. Download our mobile app and login with your email and password. You can familiarize yourself with the skills we teach and try our guided meditations. If you are able to get into a class in the future, we will sync you with your teacher. 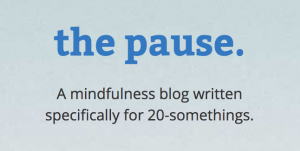 Check out our blog, the pause. Every week we share inspiring stories and meditation tips that can help you with your practice. Take a look!